Never thought that I will fall so madly in love with a liquid foundation. The cherry on top is that it is from a local brand and extremely affordable while having all the great qualities of high end foundation brands. 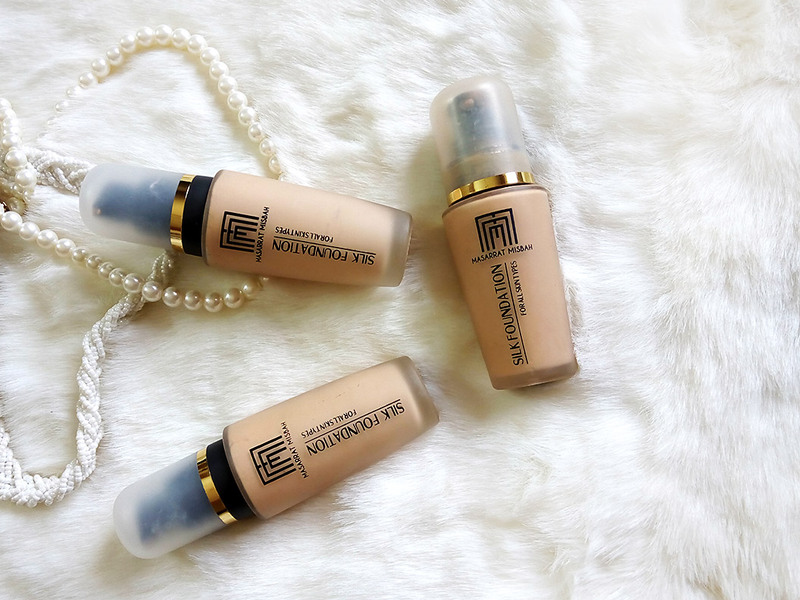 Masarrat Misbah's Silk Foundations are full coverage and one of the best I have tried in the WORLD, however, they just updated their formula which gave me a mini heart attack so tried them out myself to see if its an upgrade or not so much. 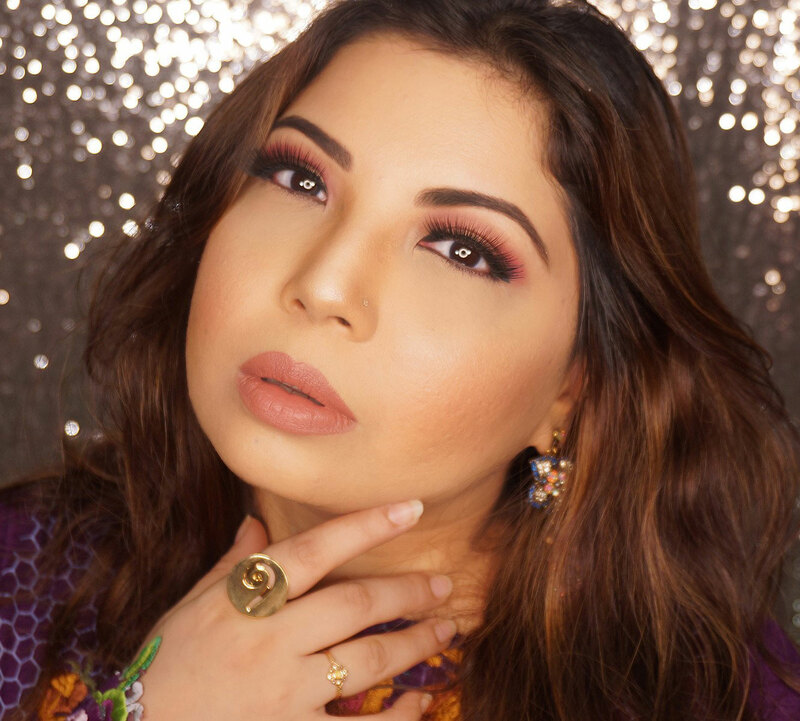 I have been using *Masarrat Misbah Silk Foundation since it came out. Several bottles down MM makes a few changes and I started freaking out. I am the shade "Almond" in MM silk foundation but I saw a few other swatching and notifying that the color has lighten so thought of trying another shade. 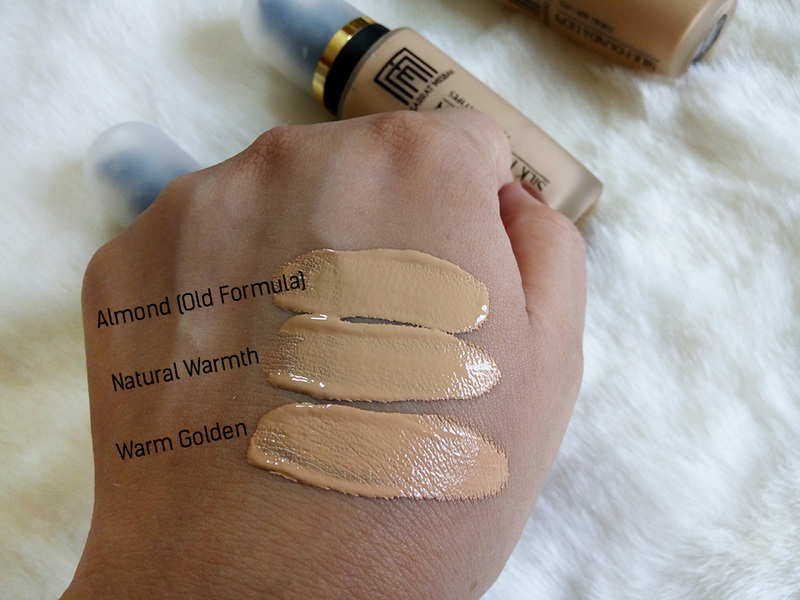 MM sent me two shades to try, Warm Golden & Natural Warmth. I tested those and will be comparing them with the previous formula. I reviewed MM makeup products before as well, you can check HERE. The general outer packaging is same but the bottle's shape is slightly different. It is longer than the previous one. The pump is a bit different too. I preferred the older ones because the newer pump is a bit stiff and not as smooth while pumping. You have to be careful you don't take out more product than you require. Takes a bit of practice but you will get the hang of it, it's not the end of the world kinda situation. Other than the shape and the pump the rest is quite the same. The frosted glass bottle and the clean crisp black text, it has a very luxe feel. I have also placed the two new bottle (on the left) with the older bottle (right) in the photo below for reference. The new formula, after I used it a few times, did appear to be different but not drastically. The new shade of "Natural Warmth" was closest or it seems, identical to "Almond" which made me very happy. "Warm Golden" also suited me though it is more on the slightly golden yellow side which I am totally fine with. I have two shades that I can use now, super happy about that. I am NC30-NC35 on MAC in case you want to compare. 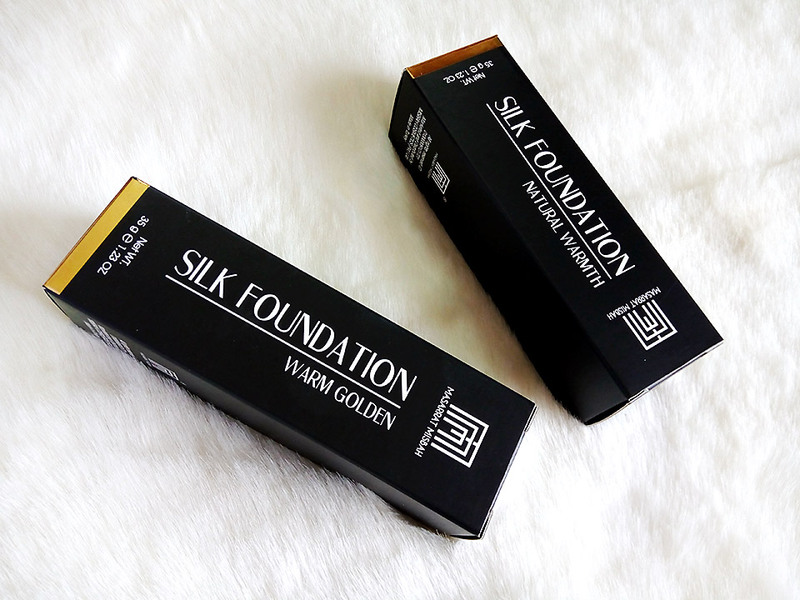 In terms of formula, it is definitely still long lasting and gives a great soft matte finish. The previous formula was more matte, this time its more moisturizing as apparently many people complained about it drying their skin. I never faced that issue though, probably as I have combination to oily skin. The older formula was definitely more pigmented and very little was required to create a full coverage look. The new formula, I feel, is not as pigmented and full coverage probably because they added more moisture and less pigments? It is still good coverage though so I am not complaining (deep down I do miss the old formula just a tiny bit). Overall, I am not disappointed with the new formula. It blends well, It works great with a buffing brush for me and coverage is fine as well. You do require light setting with powder, but nothing too much. I do want to add that after a certain amount, say 4 to 5 months, the older formula did oxidize more. However, that is not always bad thing if you know how to chose your shade properly. Oxidization can be a good thing as sometimes the foundation blends more with your existing skintone. Masarrat Misbah Silk Foundation retails at PKR. 1,450 and is available at all Scentsation outlets across Pakistan as well as online from Just4girls.pk. If you buy from Just4girls.pk you can avail 5% discount on ANY purchase if you enter J4GRA5 during checkout. I really like the old one. 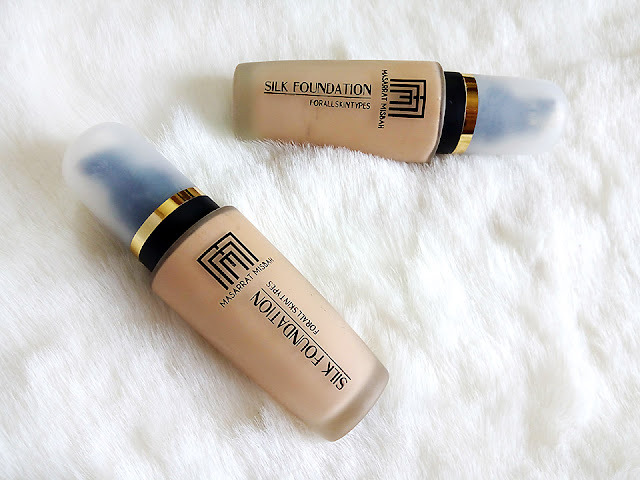 This is the only foundation I use. Nice review, Maliha. So glad it's almost the same formula. I used the shade Almond too. I don't mind the finish being a bit lesser coverage. As always, MM doesn't disappoint. I love the old formula. Will get the new one to see how it fares. Very good and detailed review. Thanks for the comparison, even the shades are slightly changed now. 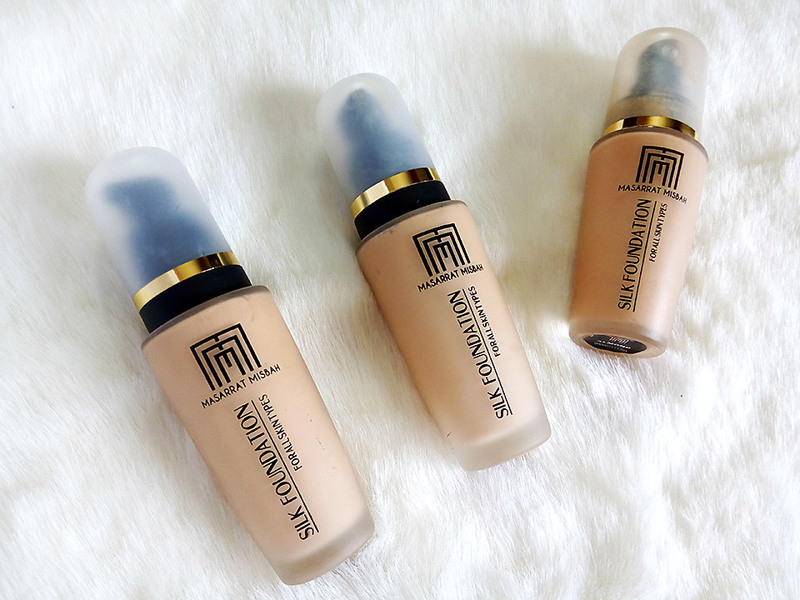 Finallly managed to get hold of MM foundation! Although I feel Almond would do justice to my skin, part of me was leaning towards Cream also. Ended up picking both so ill probably mix them and use to get the right shade. Cant compare to the previous formula since this is my first time but really excited to try!!! old one was extremely pigmented and matt and a little amount was enough for the entire face. App ki Skin type kaun see hai?